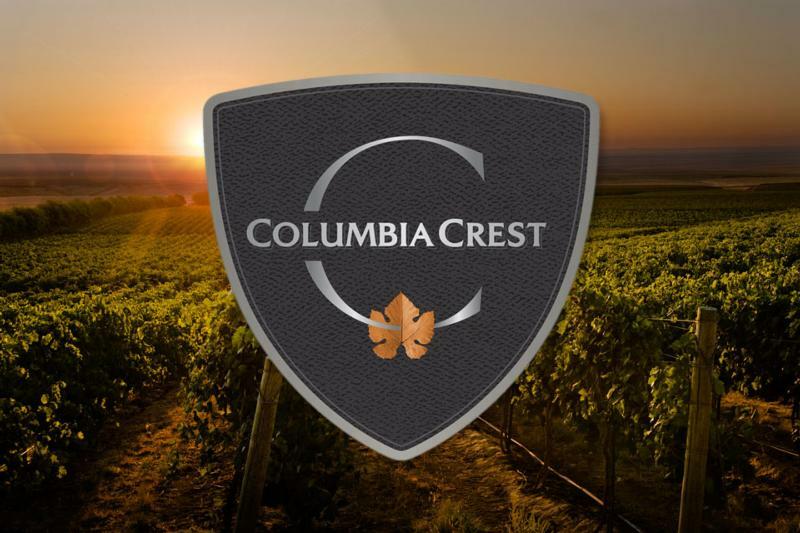 Nestled alongside the Columbia River in eastern Washington, Columbia Crest winery opened its doors in the heart of the acclaimed Horse Heaven Hills in 1983. Year after year, the winery maintains its commitment to quality, heritage and innovation in grape growing and winemaking to craft exceptional wines. Washington state and the Columbia Valley represent the perfect grape-growing climate, from the weather to the soil to the vineyard sites. These growing conditions, along with outstanding viticulture and winemaking practices, allow Columbia Crest to create high-quality wines that are true to their varietal character and represent the unique terroir of the region. From the vineyard to the glass, Columbia Crest wines are an extraordinary expression of craftsmanship. With a large body of acclaim, Columbia Crest winery delivers a steadfast promise with each bottle--world-class wines from a world-class wine region. Wine Spectator Best Value"Generous blackberry, black cherry and raspberry aromas and flavors unfold from the glass. This is a luscious, expressive wine with a soft, appealing finish." Wine Spectator 90"Supple, expressive and inviting, layering dark berry, licorice and toast flavors with specks of pepper and floral. Lingers easily against refined tannins. Merlot, Syrah, Viognier and Cabernet Franc. Drink now through 2018." Wine Spectator 90"Supple and generous, rich but not weighty, with ripe cherry, blackberry and tobacco flavors melding harmoniously as the finish rolls on smoothly. Drink now through 2019."